Rancho Palos Verdes is one of the four cities on the Palos Verdes Peninsula. Incorporated in 1973, Rancho Palos Verdes took in most of the remaining unincorporated County land on the Peninsula. The resulting map of the city has irregular borders, and seems to encircle the other cities on the Peninsula. Rancho Palos Verdes City Hall is located on Hawthorne Blvd. above Golden Cove Shopping Center. Building and Safety Department and the Planning Department are located there. Elementary schools are found in many neighborhoods, but you are encouraged to check out the District's website for attendance boundaries and to call the school to confirm immediate space availability. There are two intermediate schools. Most students from Rancho Palos Verdes are in the attendance boundary for Ridgecrest, however some areas are assigned to Palos Verdes Intermediate School. Confirmation on the District website is recommended. Peninsula students have a choice of attending either of the two high schools. 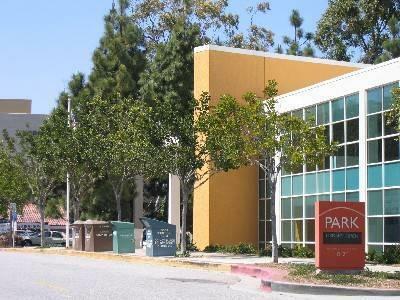 The main branch of the Palos Verdes Library is located at 701 Deep Valley Drive in Rolling Hills Estates. The Miraleste Branch is located at 29089 Palos Verdes Dr. East in Rancho Palos Verdes. 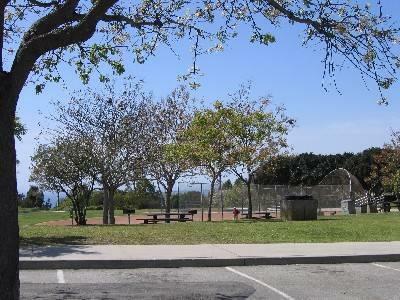 Rancho Palos Verdes has a number of large recreational areas within its boundaries including Fred Hesse, Jr. Park and Robert E. Ryan Community Park both of which are on Hawthorne Blvd. Smaller parks include Miraleste Park at 19 Miraleste Plaza, Ladera Linda Community Center at 32201 Forrestal Dr., Abalone Cove Beach and Shoreline Park at 5970 Palos Verdes Dr. South and Point Vicente Interpretive Center at 31501 Palos Verdes Dr. West. All are open to the public. In addition to these official parks, the school district grounds are open for public use after school hours, which include the tennis courts at both high schools. 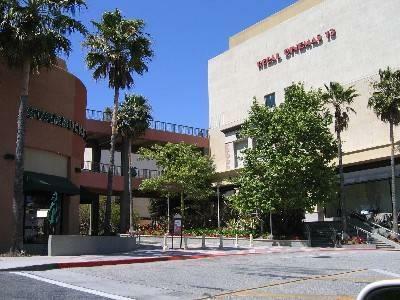 There are several commercial shopping centers that serve Rancho Palos Verdes, the largest one, shown below, is in Peninsula Center in the City of Rolling Hills Estates. In this area between Indian Peak and Silver Spur Rd. you will find several malls. One, named The Avenue of the Peninsula, has an ice skating rink on the lower level and 13 theaters on the upper level with generous free parking. 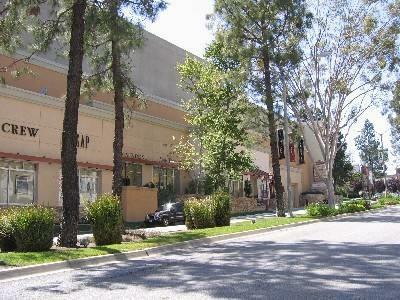 A parking structure with 3 levels is located adjacent to the Mall with ramps to serve all shopping levels. The Rancho Palos Verdes City Hall is located on Hawthorne Blvd. at the former Nike site. The Building and Planning Departments are located there, as is the City Clerk and temporarily the Senior Services Center.